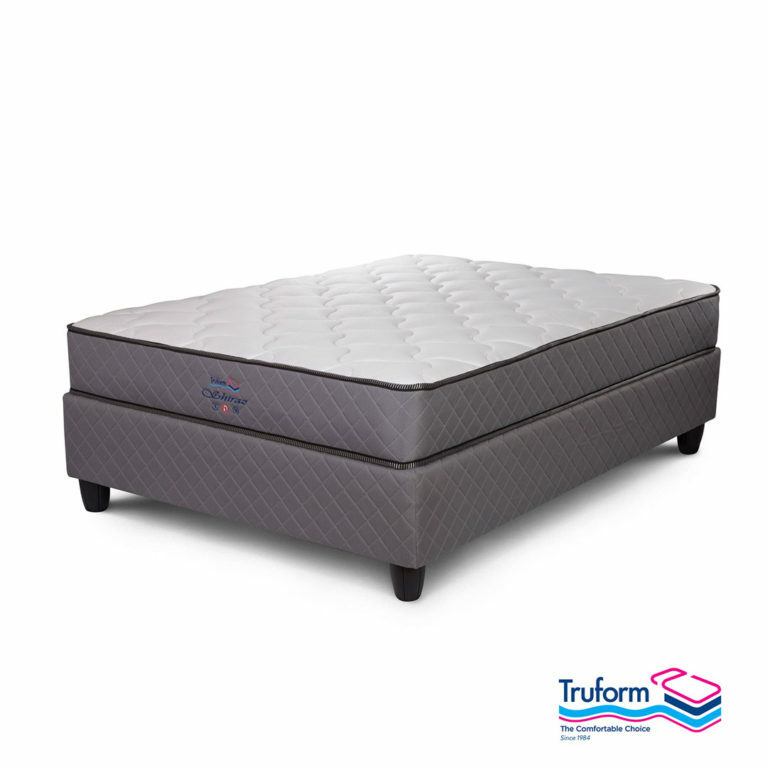 NO TURN Ideal as a low maintenance option and/or smaller rooms. 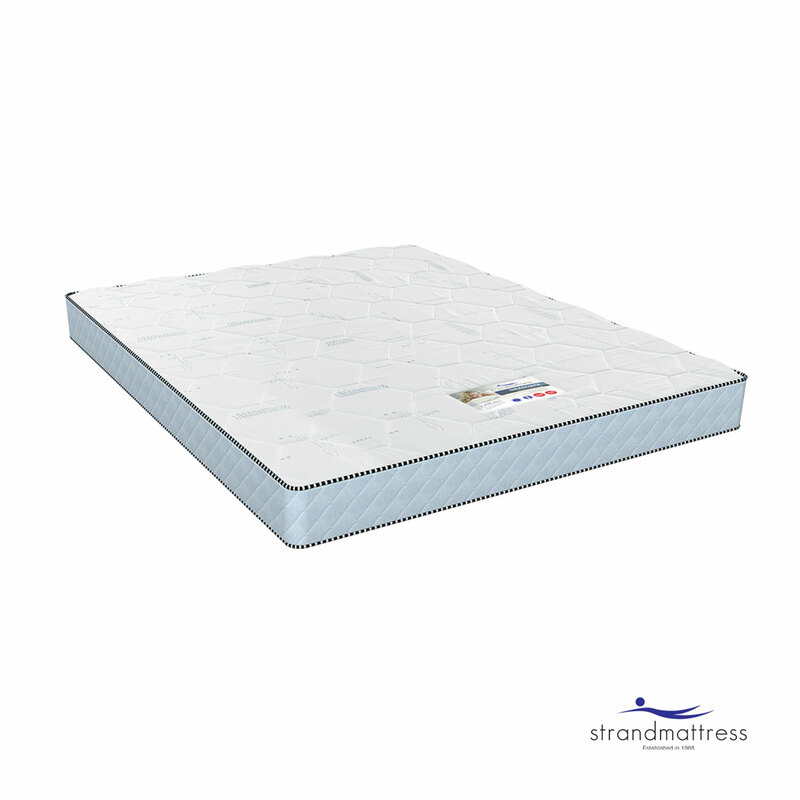 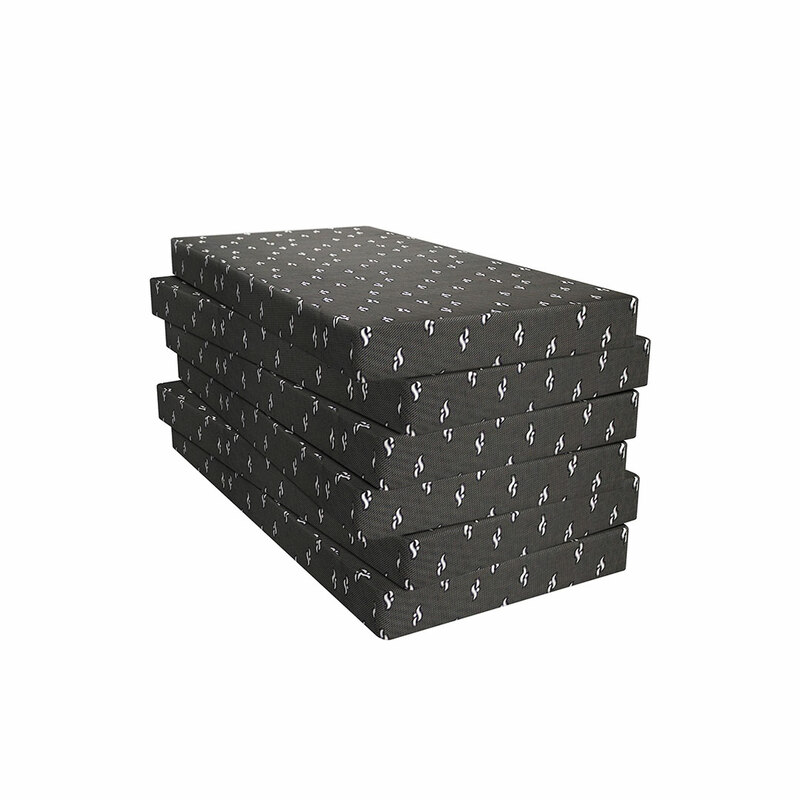 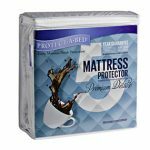 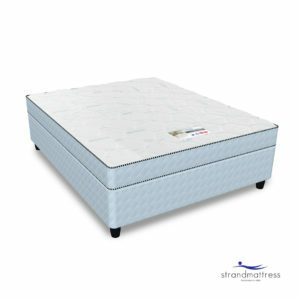 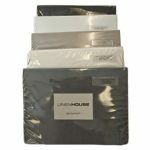 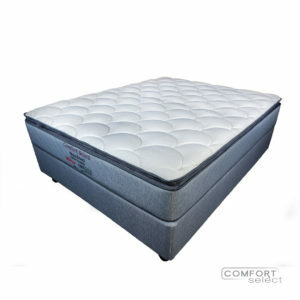 30mm MEDIUM DENSITY FIRM VIRGIN FOAM LAYER Nontoxic Hypoallergenic polyurethane foam layers provides medium firm comfort and enhances pressure point relief. 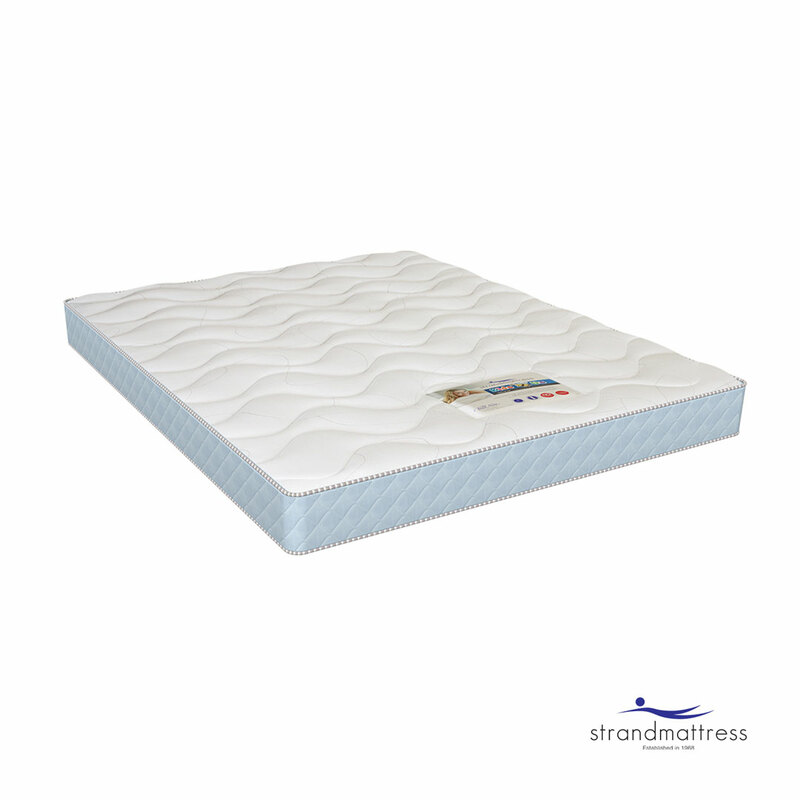 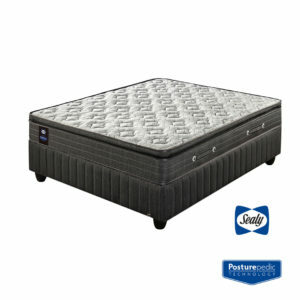 It is a durable foam and does not degrade over time.